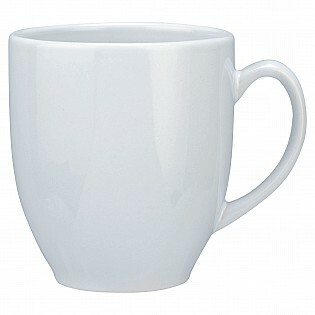 Above pricing for white mug only. 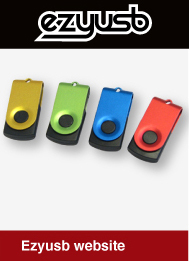 Black, ocean blue & cobalt add $0.65 per unit. 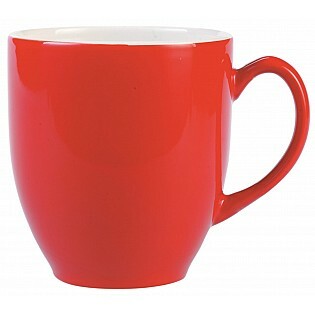 Red / White mugs add $1.85 per unit. 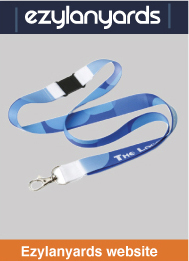 Available in five different colours – red/white, black/white, ocean blue/white, cobalt blue/white and white – the Broadway Coffee mug should be on the list of your promotional mug stock. 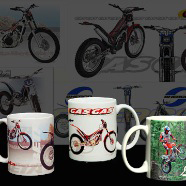 The Broadway Coffee mug has an interesting design, a capacity of 290ml, large handle for comfortable drinking and enough space for printing your logo or brand. 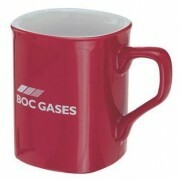 If you are looking for promotional gifts for business clients the Broadway Coffee mug is a great option. 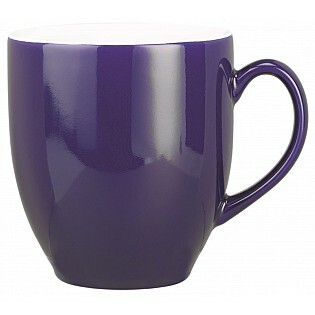 Made of ceramic material, the mug is durable and able to withstand multiple rounds through the dishwasher. 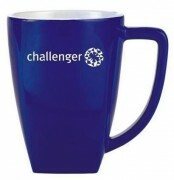 As a promotional gift this mug will suit any business client, and is also ready to be used as a promotional merchandise item for any of your customers. If you are after a branded box to finish off your promotional or marketing message, Mug Box 1 is made to fix the Broadway Coffee mug and can be personalised using custom-printed stickers and will complete your promotional campaign requirements.